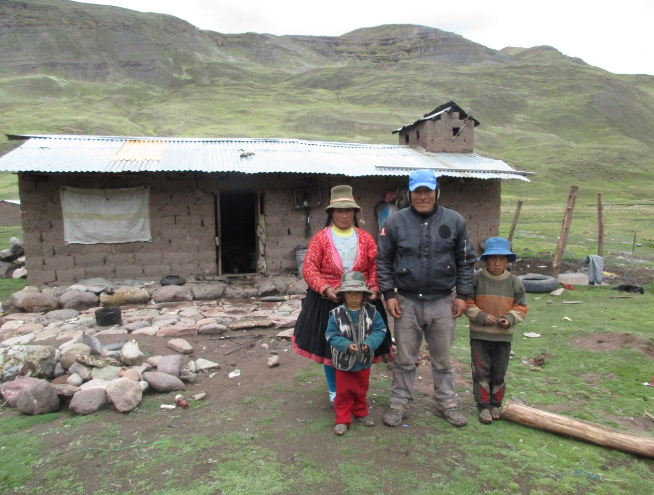 In December 2016, two families in Cusco region of Peru received solar systems and spinning equipment that will allow them to increase their incomes and make their businesses more profitable. 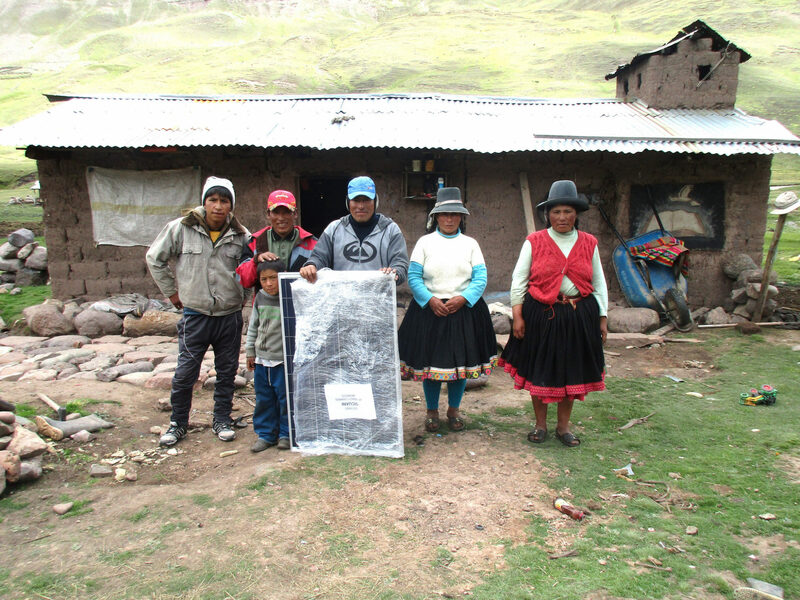 Donation made by Track my Electricity™ combined with funding from EKOenergy allowed for providing two farming families in Chillca community in Cusco with solar power for their home and spinning machines. 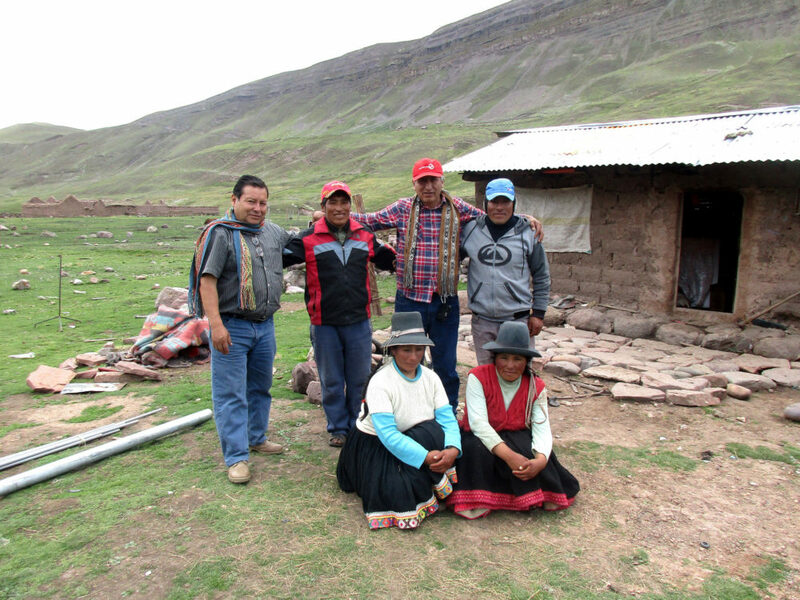 Alpaca breeding is the main economic activity for locals in that region. 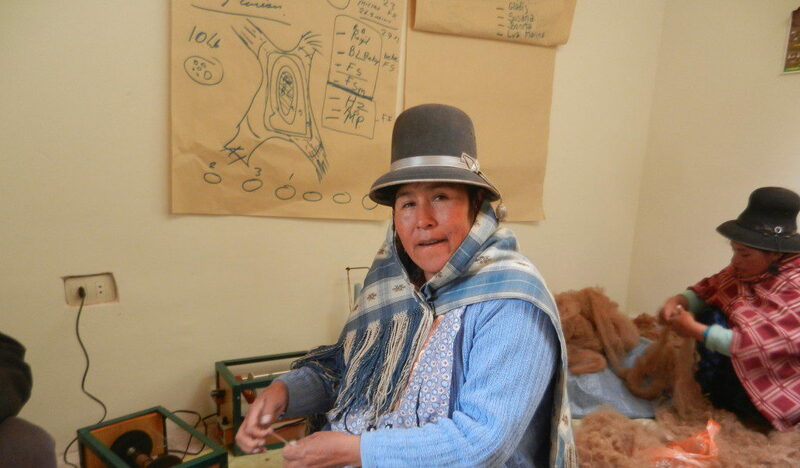 However, due to no access to energy the breeders are not able to create added value to their product, alpaca fiber, and have to sell it raw to intermediaries, getting therefore a very low income. In both families, women also do craftwork. They said that spinning the fiber takes a lot of time from them as they do it in a traditional way, using distaff. This project will help them to automate the process and therefore save time and improve quality of final products. On December 20, 2016, the families received the solar systems. The installed equipment includes one PV system, one spinning wheel, one hand spindle, and one yarn cone winder. As a part of the installation process, the families were taught on the operation of the system. In addition, they will be trained by specialists in the use of the spinning wheel, the yarn cone winder and the spindle, as well as in the wool washing process to improve the yarn quality. 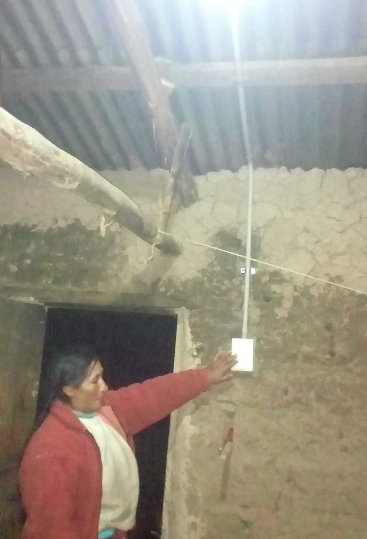 Now the families are using energy at home and light their places at nights. The savings from the system accounts for USD 2 – 3 per month. Besides, they do not use polluting energy source any more. The energy is used to activate the spinning wheels, which allow the families to save time and to improve substantially the production of yarn, which improves the clothing and let the producer sell part of the production transformed into craft thread. Children will also benefit from the solar power when they are back to school in March. They will be able to use the lights for studying at home. 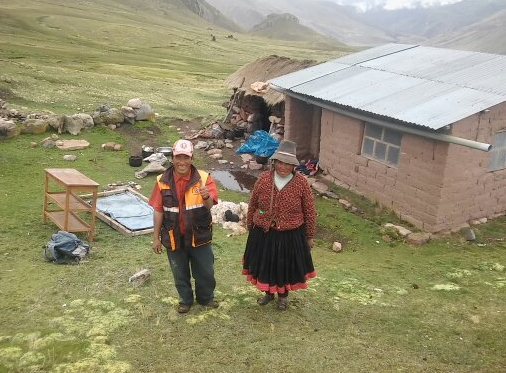 Therefore, this project made a huge and significant improvement to the lives of the two families who will from now on directly benefit from the solar systems and spinning equipment that will make their quality of life higher and their businesses more profitable.